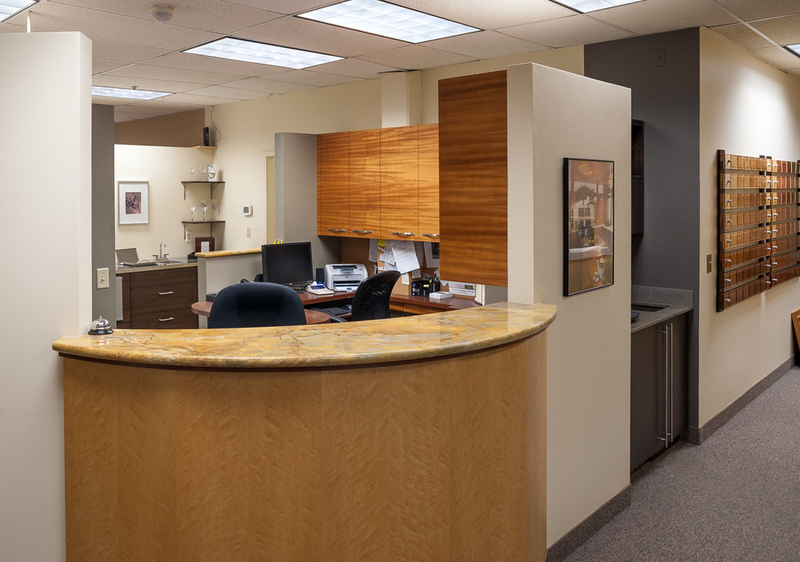 STEVEN Cabinets has been building custom cabinetry since Ken Steven founded the company in 1964. Today, his son Doug is continuing the tradition of quality and attention to detail. 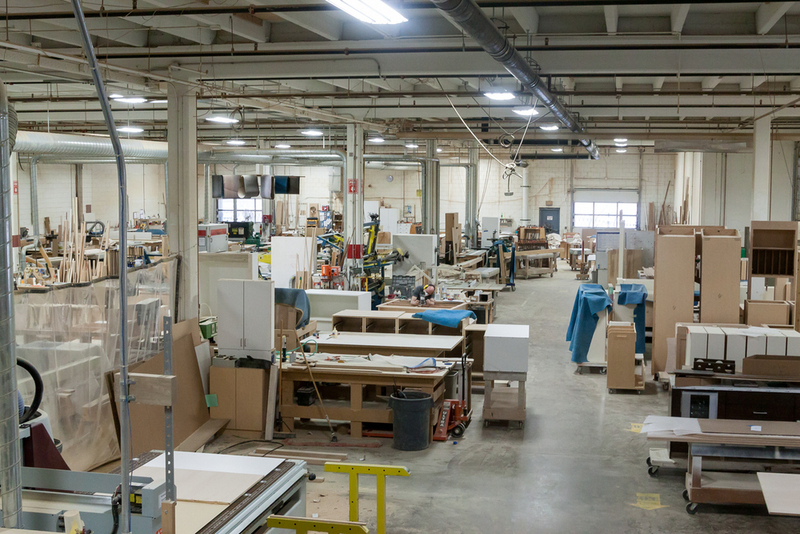 Our craftsmen have over 280 years of combined engineering and woodworking expertise. Our motto of keeping the "custom" in customer means our Project Managers love to educate you on your choices and provide individualized attention to your project in both the process and the final product.